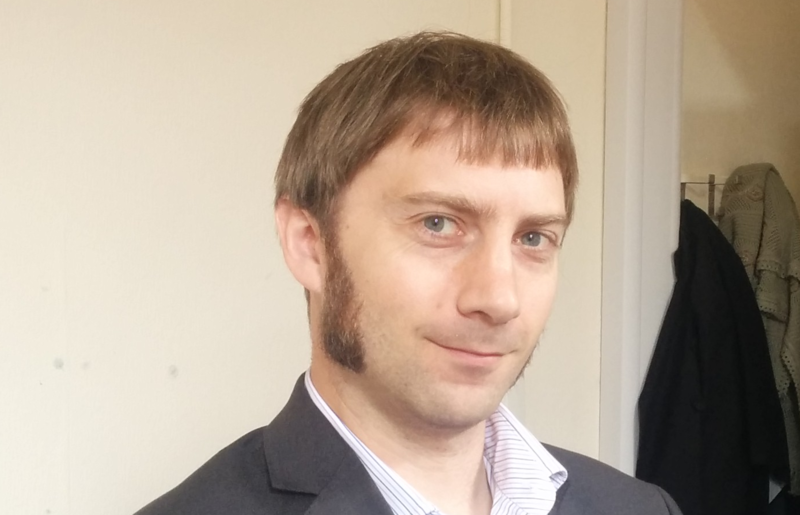 Duncan is a Specialty Registrar in Public Health in the West Midlands. He joined the public health training scheme in August 2014 and has been carrying out placements in a range of public health settings. Prior to joining public health specialty training, Duncan worked in the third sector and in that role registered with UKPHR as a public health practitioner. He then continued to work with UKPHR locally and trained as an assessor for the practitioner scheme. Duncan has wide interests in public health, but is particularly interested in transport and health, injury prevention, and evaluation.